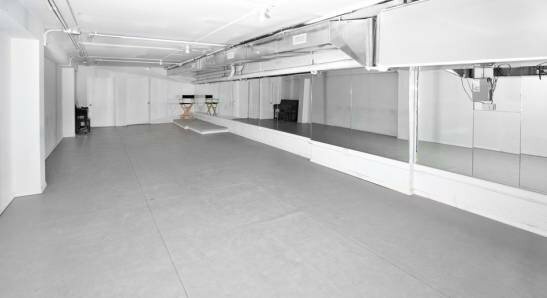 3.3.5: A Crack In The "Earth"
3.10.1.1: Trouble on Wall St.
LAZAR ART participates in a live auction hosted at [space on white], a cutting-edge rehearsal facility in Tribecca, NYC for artists on a variety of platforms. I selected 'The Clover: life is random' particularly for its strong sense of hope and promise of good fortune. Additionally, the proceeds from the sales helped to raise the necessary funds to build a new school for orphans and victims of AIDS in Tanzania.